Albert Cheng joined the World Gold Council (WGC) in March 1993 as Regional Manager, becoming Managing Director, Far East in 2003. He retired at the end of March 2015 and has been appointed as Advisor to World Gold Council since 1 April 2015 to Dec 31, 2018. In addition, he was appointed to the panel of the 18 International Advisors to the Shanghai Gold Exchange in 2019 again, a position he has held since its inception in 2002. 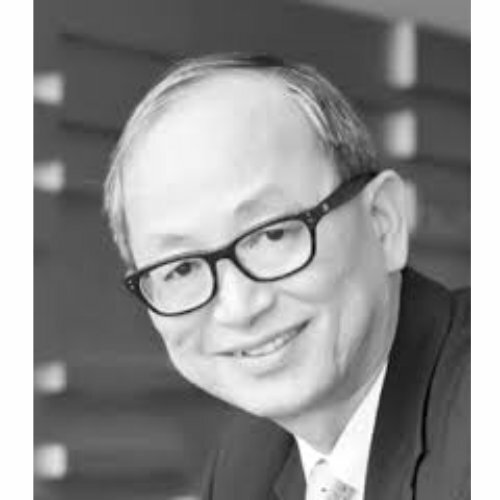 Albert’s marketing career began with Dentsu Young & Rubicam, Hong Kong in the early 80’s, moved on to gold marketing in July, 1985 when he joined the Royal Canadian Mint as Regional Manager for HK/Southeast Asia. He was appointed honorary CEO of Singapore Bullion Market Association in Nov, 2015 after retirement.